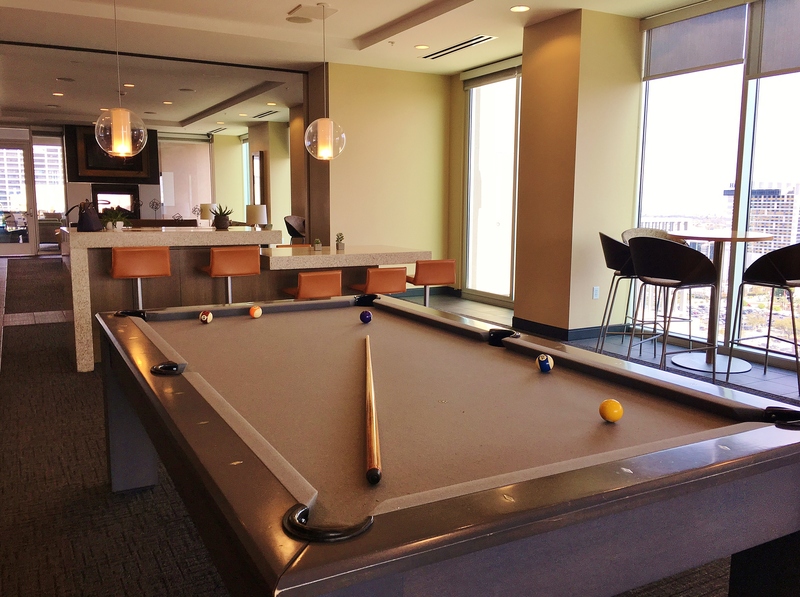 Houston corporate housing at its best. 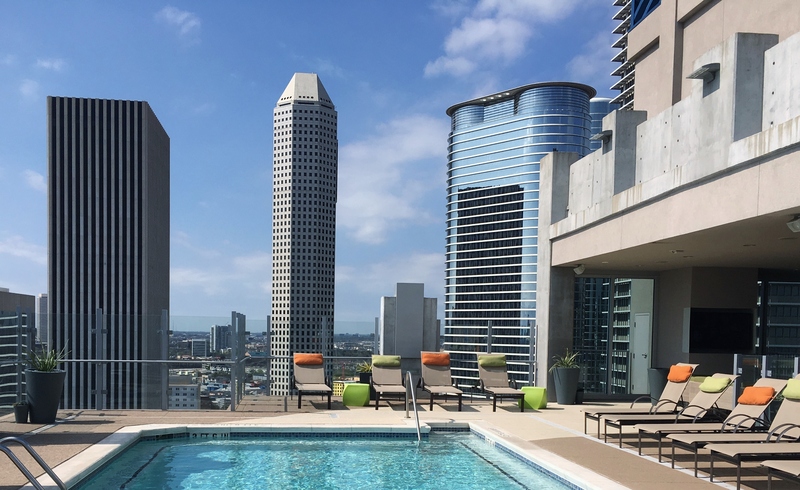 SkyHouse Houston boasts luxury, high-rise living and breathtaking views in the heart of downtown Houston. 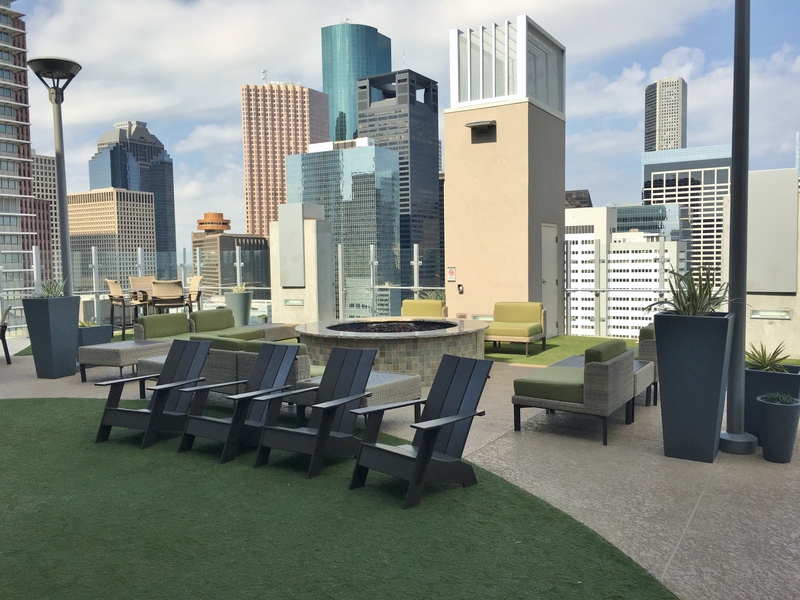 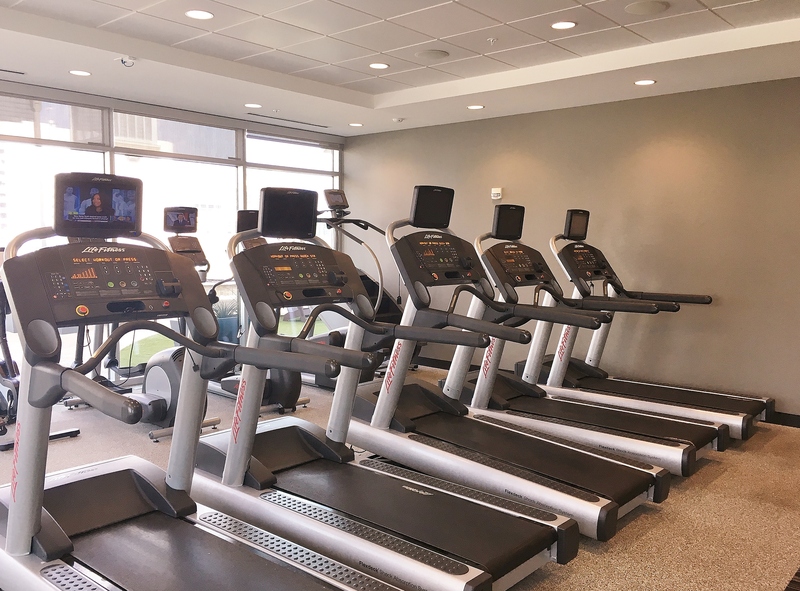 Conveniently located, SkyHouse Houston is within walking distance of downtown Houston’s award-winning dining experiences and entertainment. 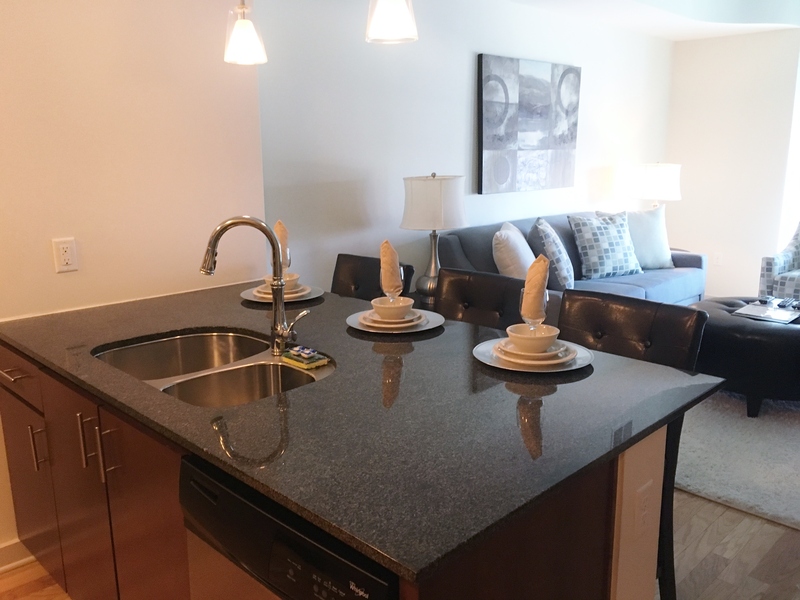 If you want a flexible lease apartment this home could be the option you have been searching for.